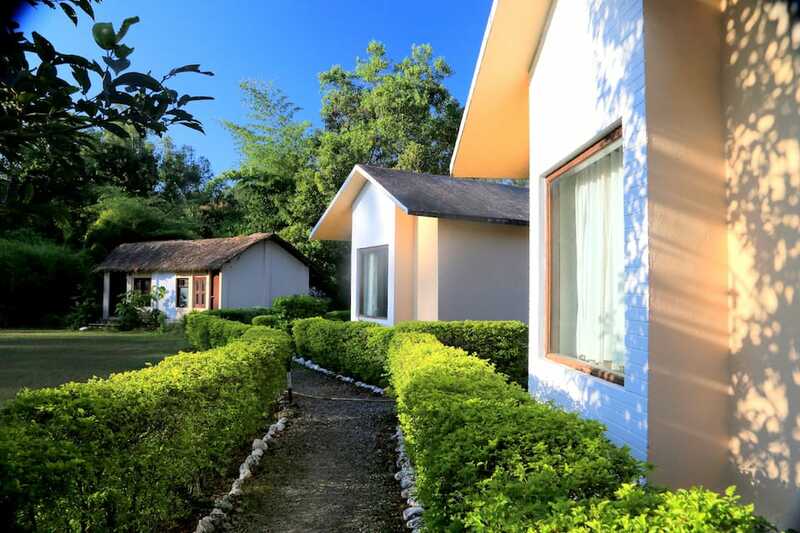 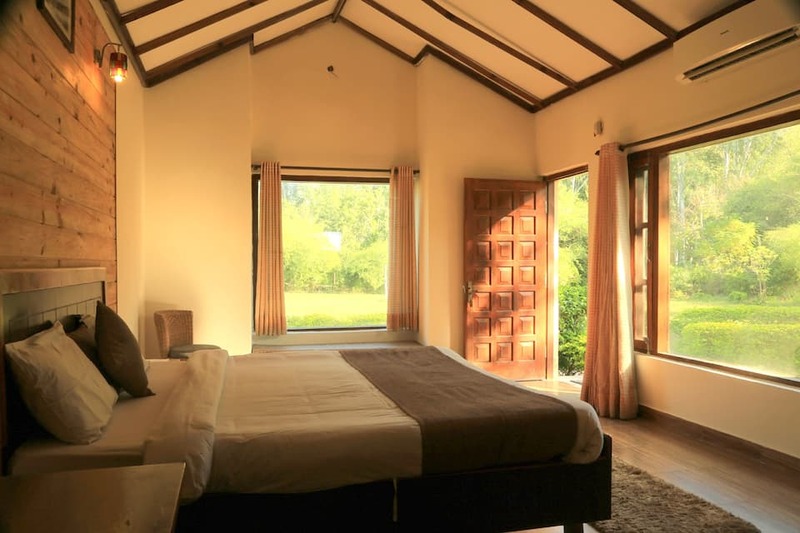 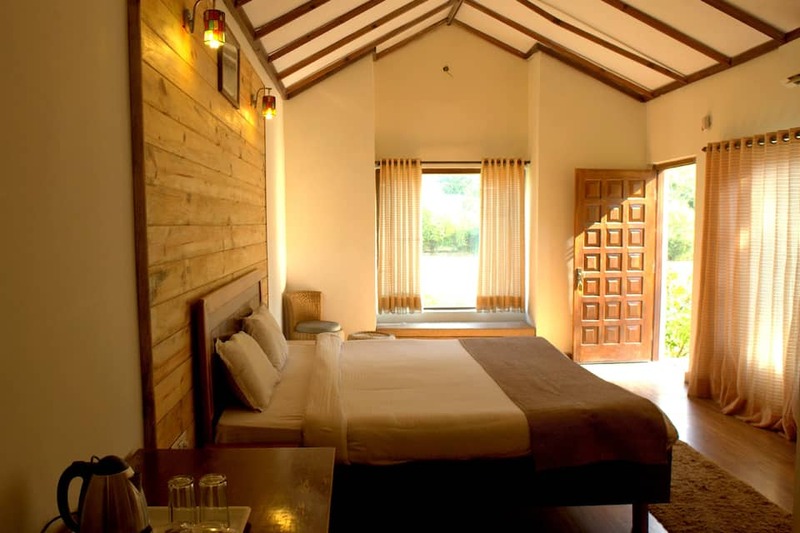 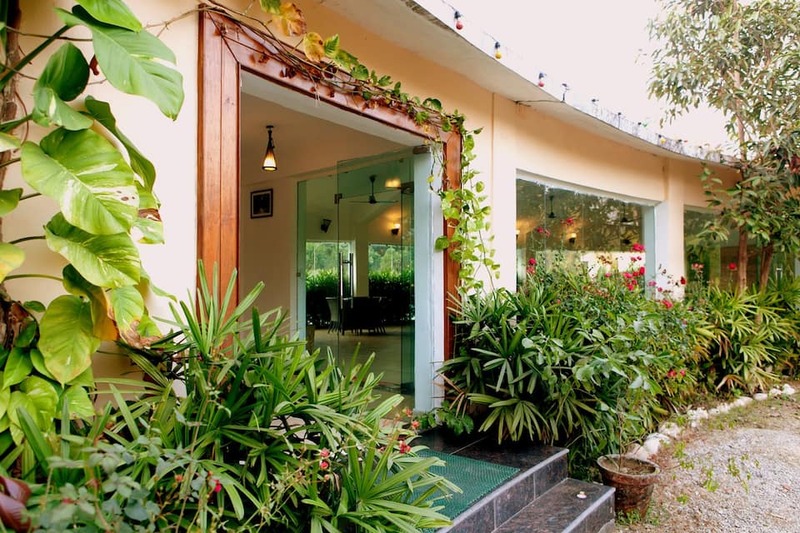 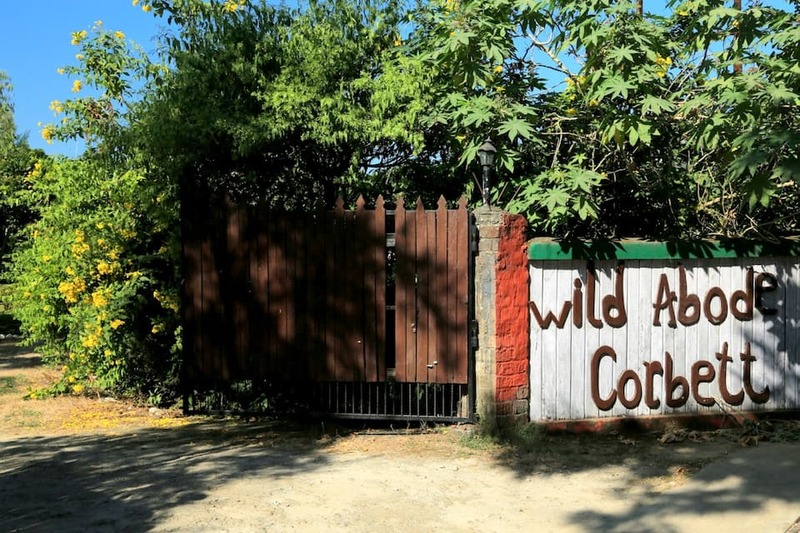 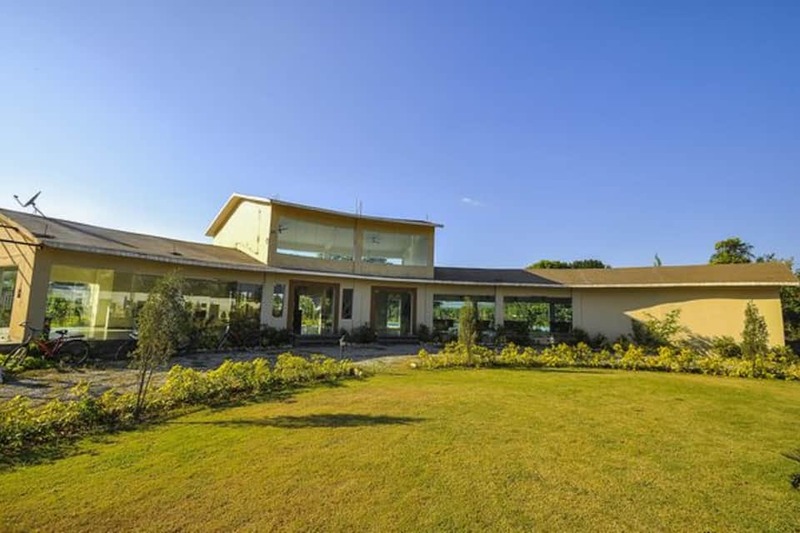 Parwati Wild Abode, Corbett Resort is a luxurious 3-star resort in Dhela, Corbett Ramnagar. 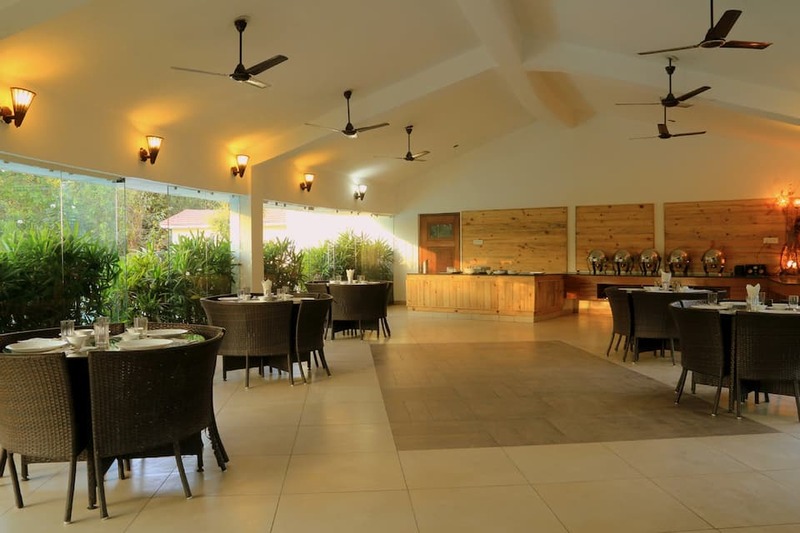 Being located perfectly amidst the thick forest range, this resort serves as a perfect spot for wildlife sighting bird watching. 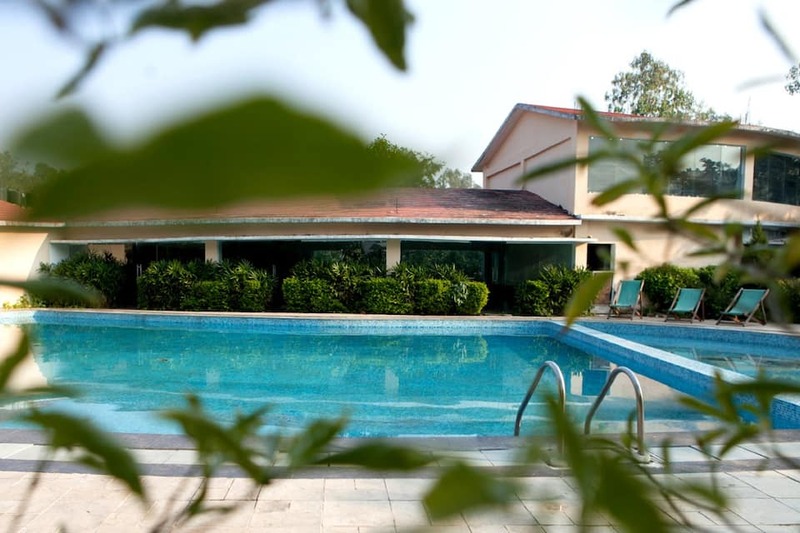 The resort houses a swimming pool with an attached kids splash pool. 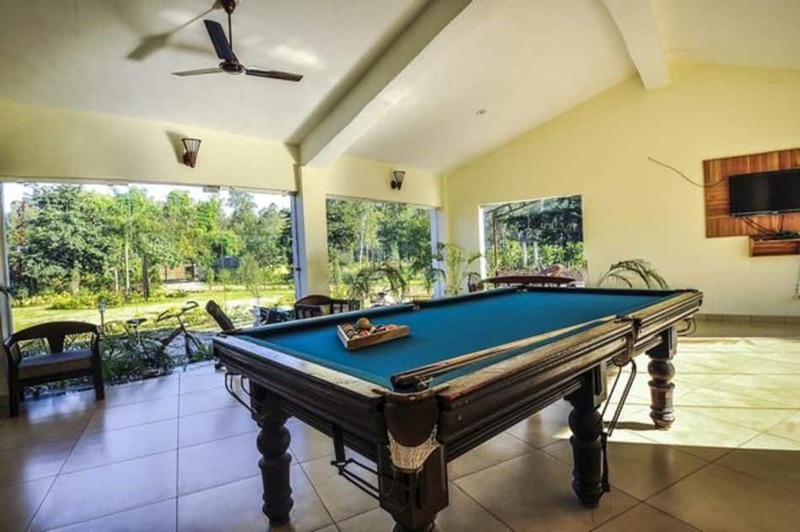 A recreation centre is available on-premise, hosting a pool table and a range of indoor games. 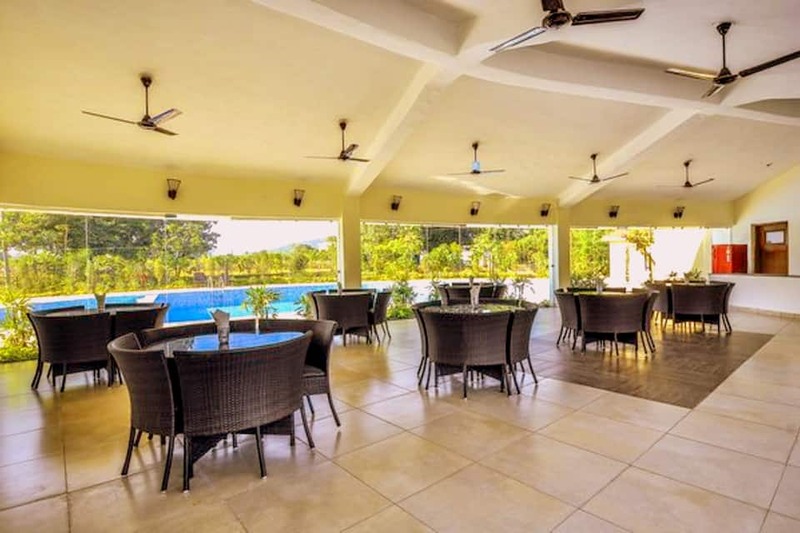 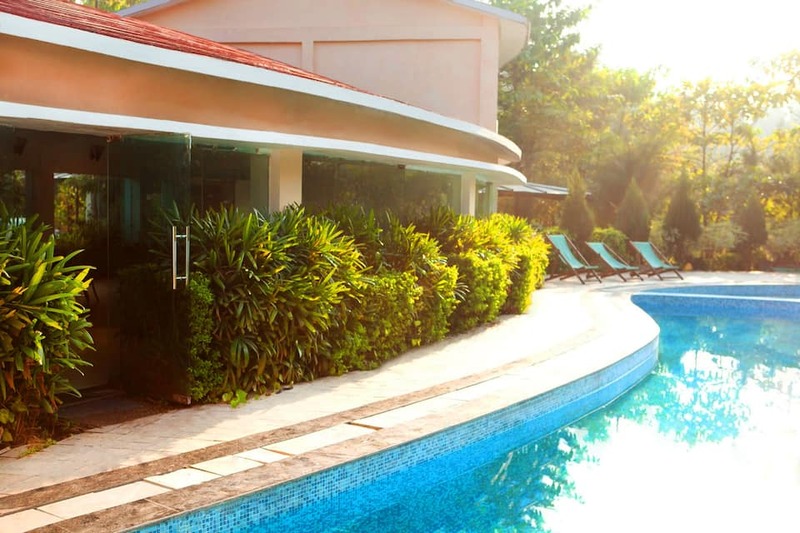 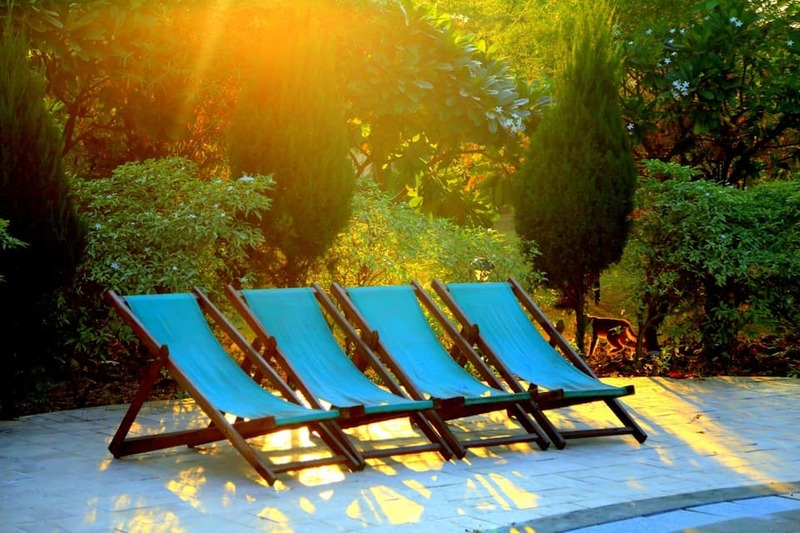 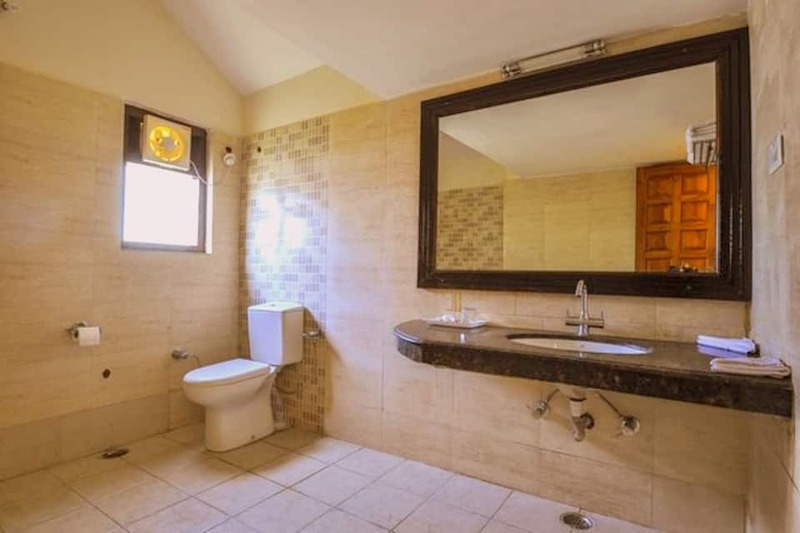 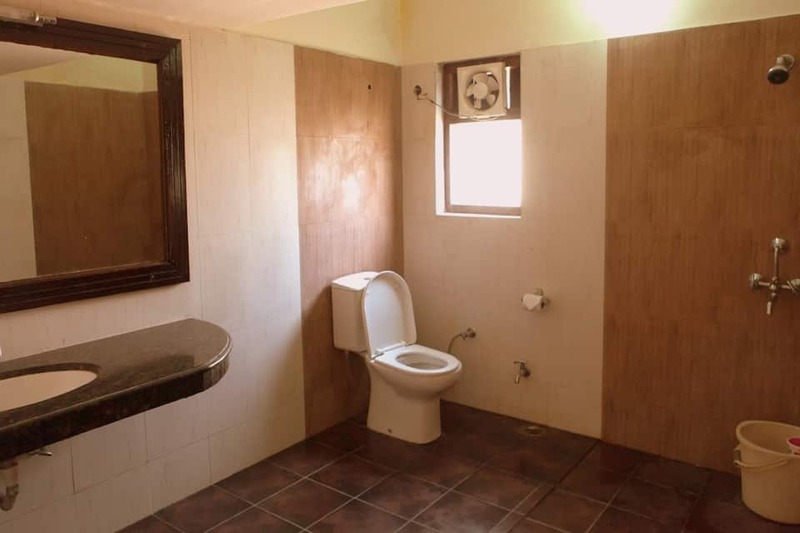 Also, the hotel organizes fun activities that include village walks, jungle safaris, Nainital packages, jungle picnics and local sightseeing tours. 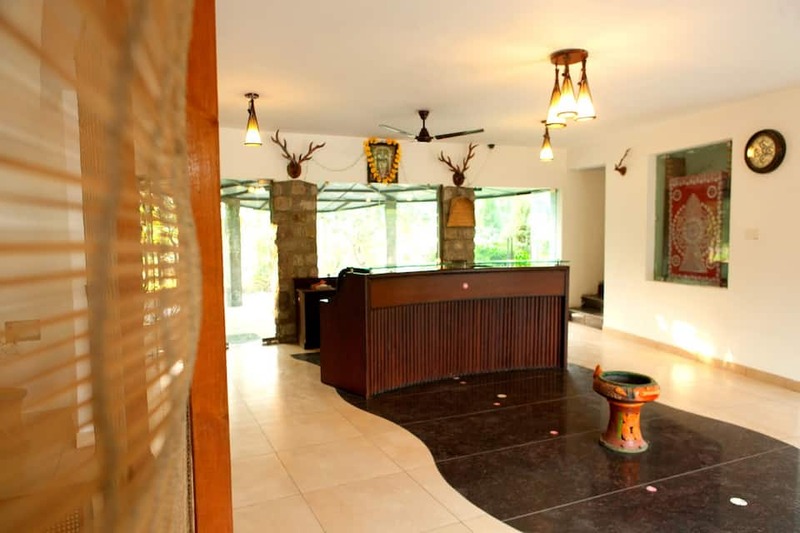 A 24/7 front desk and travel desk are some other facilities offered at the resort. 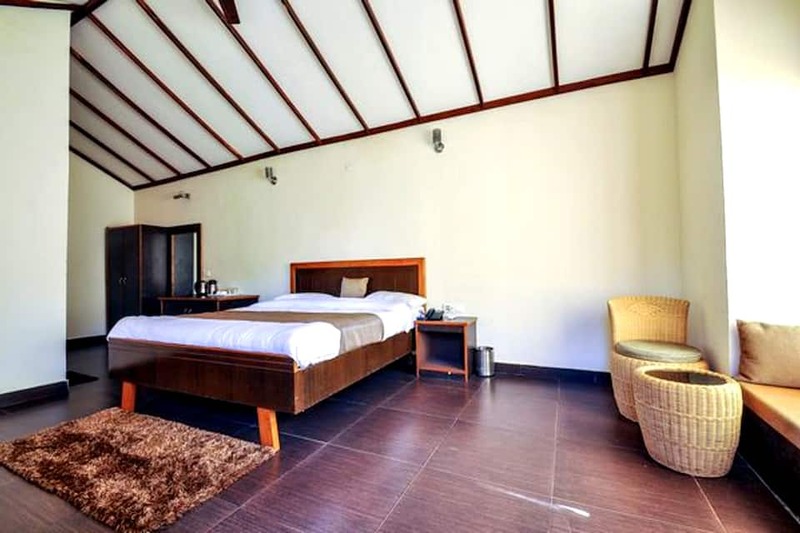 This resort has 21 residences under three categories- including 11 Deluxe AC Cottages, three AC Mud Cottages and seven Bedded Family Villas. 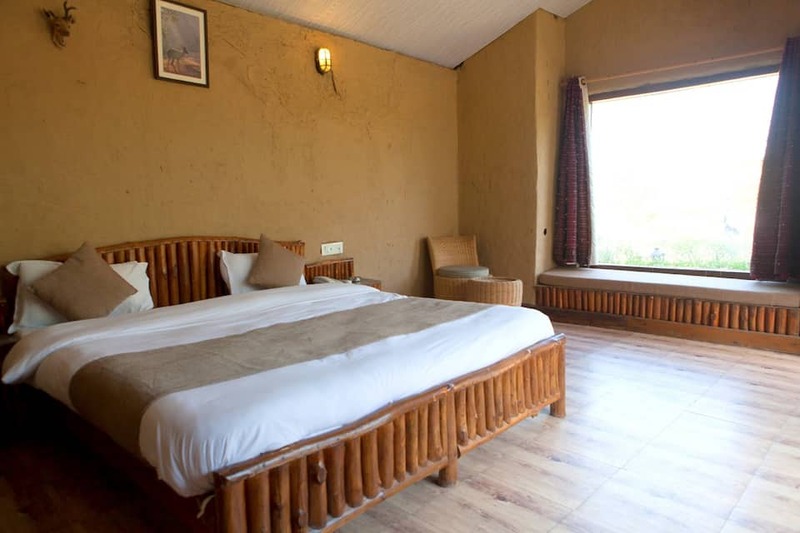 All the rooms are spacious and are double bedded and well ventilated. 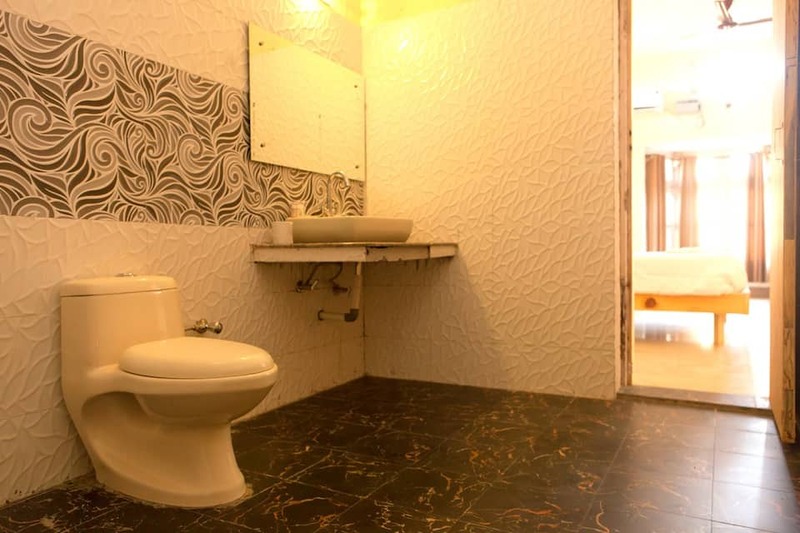 Some rooms have a separate sitting area. 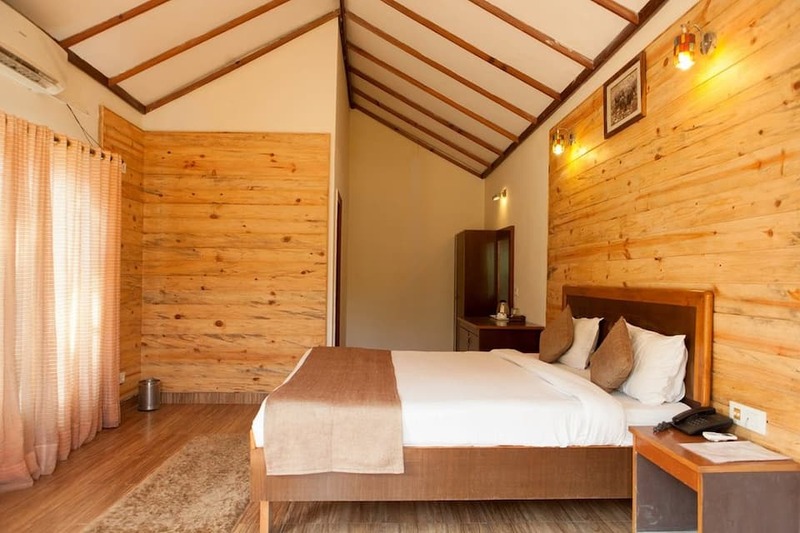 In-room amenities include high-speed Wi-Fi, tea/coffee maker, writing desk chair, reading lamps, private lawn and an attached bathroom with toiletries and hot cold shower. 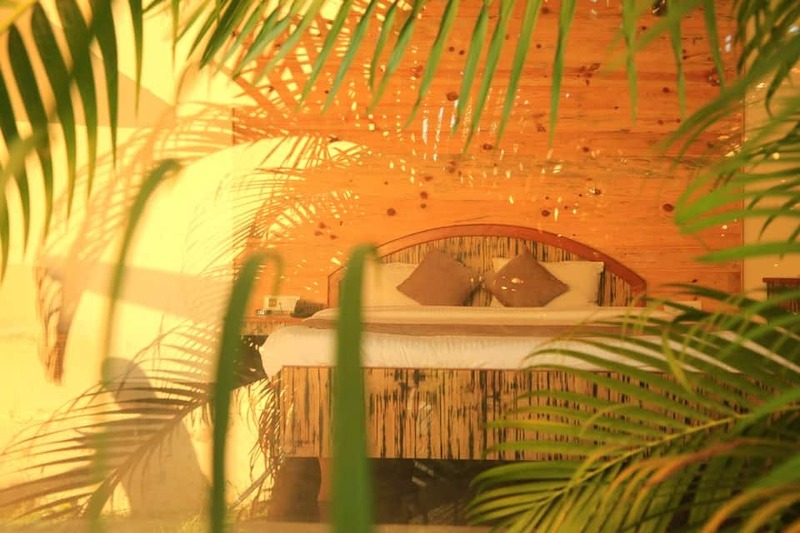 On request, an extra mattress can be provided. 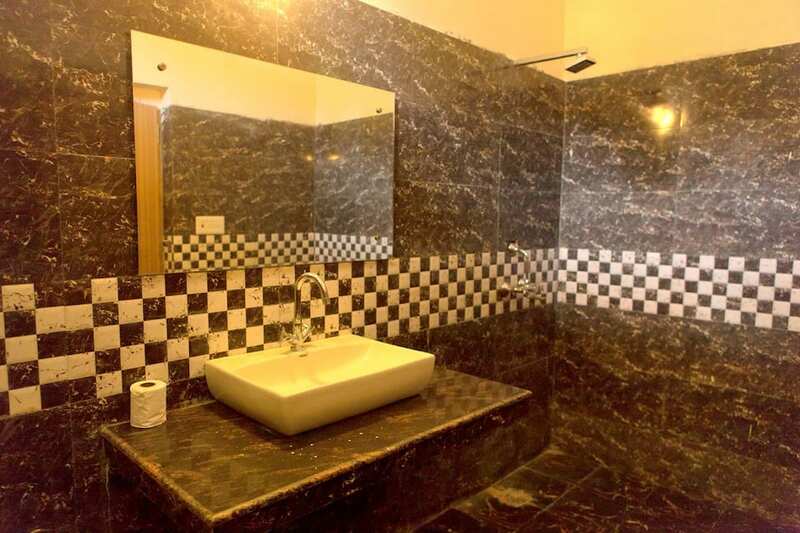 Daily housekeeping service is also offered here. 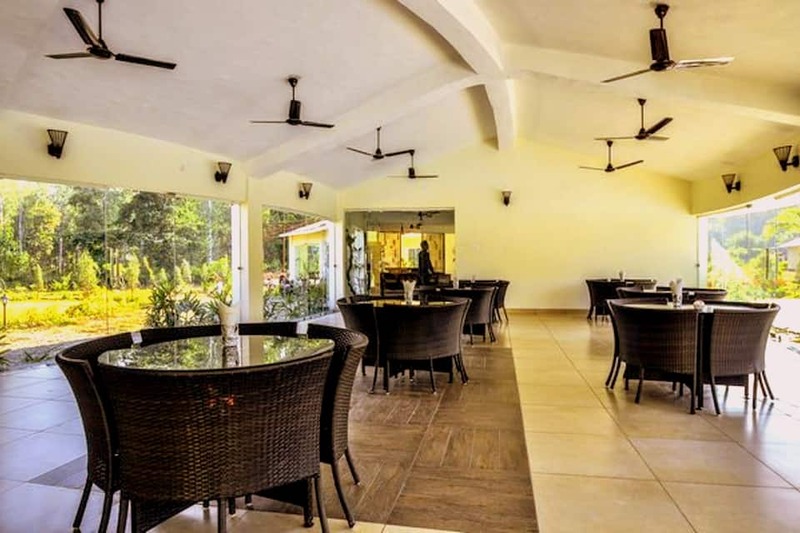 Parwati Wild Abode, Corbett Resort features a multi-cuisine restaurant offering delectable dishes in a pleasant ambience, with spectacular views of beautiful environs. 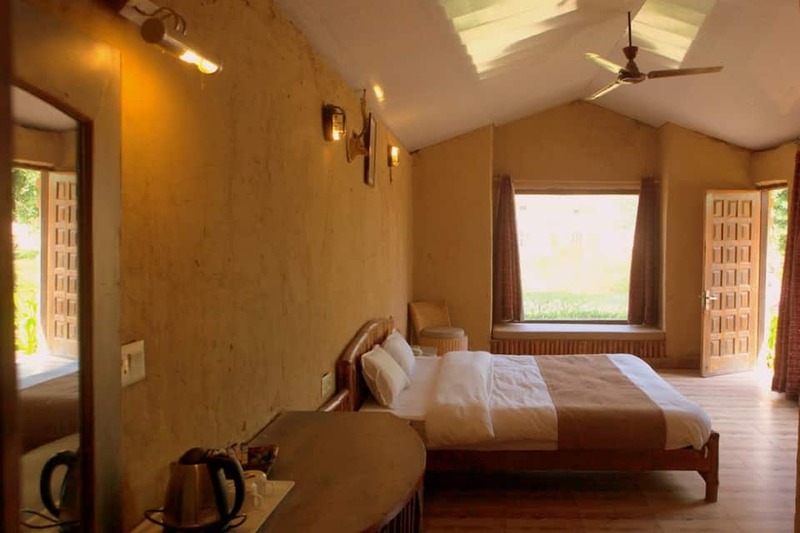 Some famous tourist spots include Corbett Jeep Safari (13 km), Garjiya Devi Temple (27 km), Jim Corbett Jungle Safari (27 km) and Dhangarhi Museum (31 km). 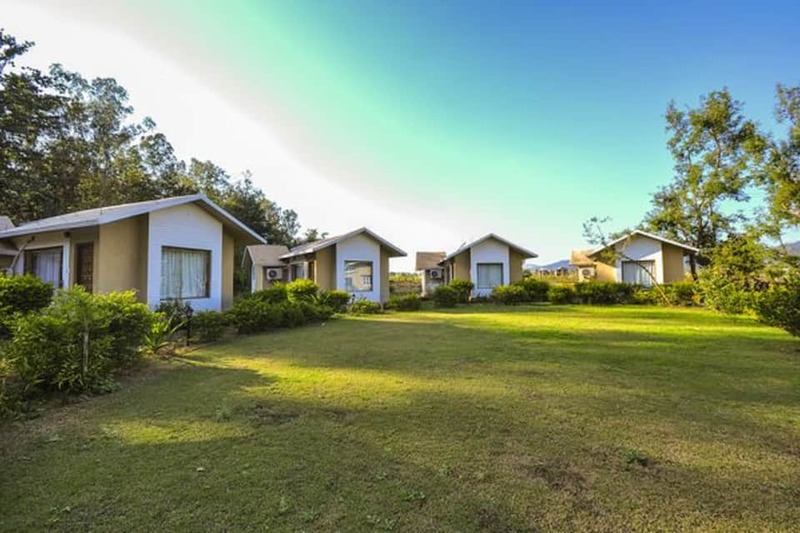 Ramnagar railway station is 14 km and Pantnagar Airport is 97 km away from the property. 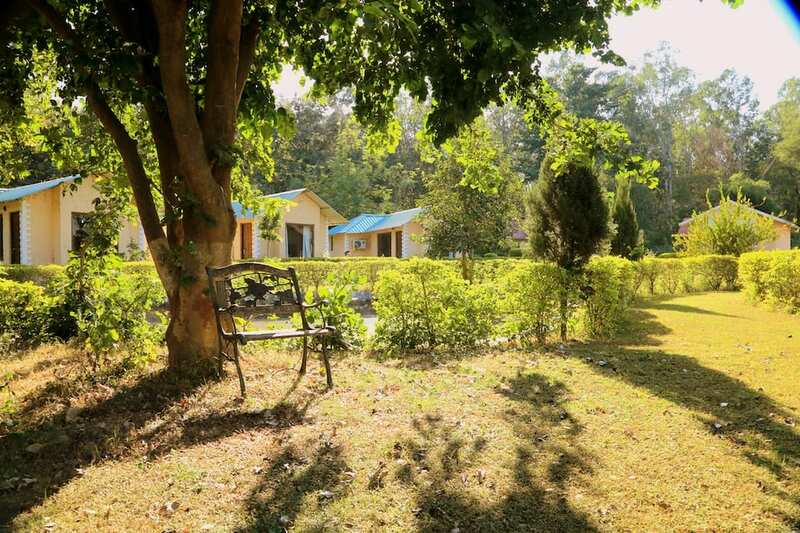 Ramnagar city centre is approximately 13 km away from Parwati Wild Abode, Corbett Resort.